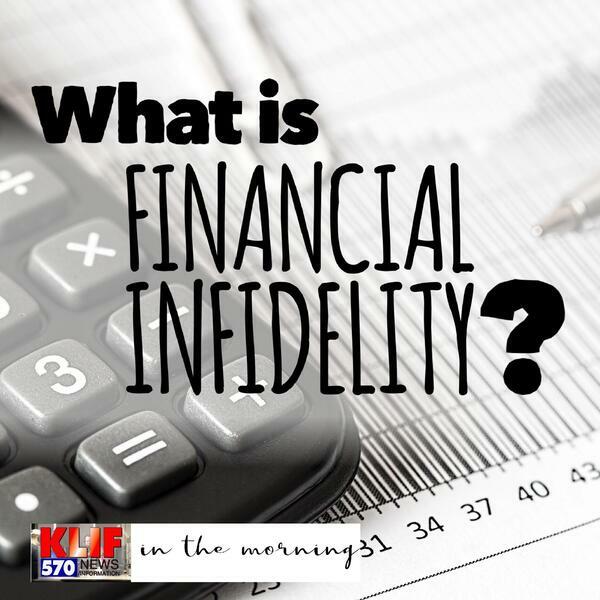 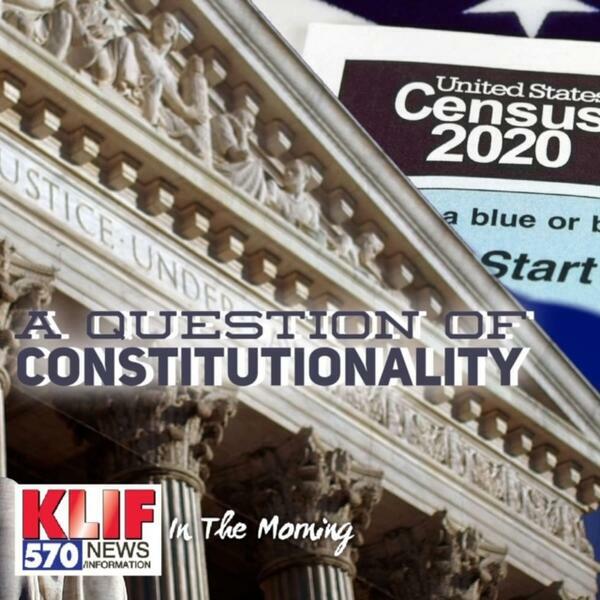 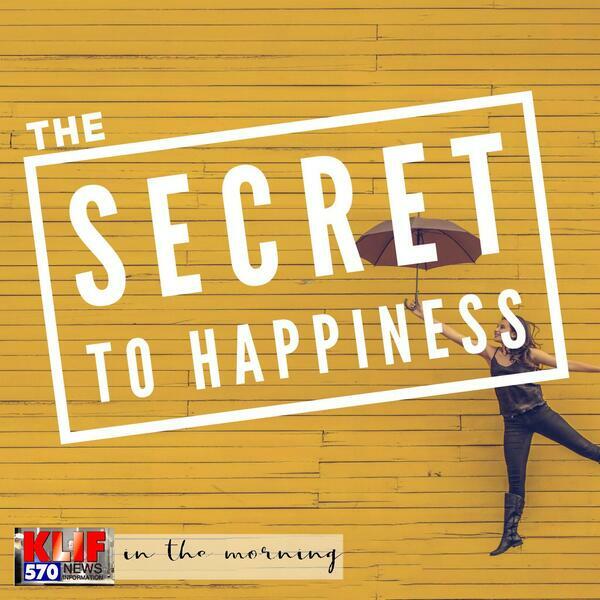 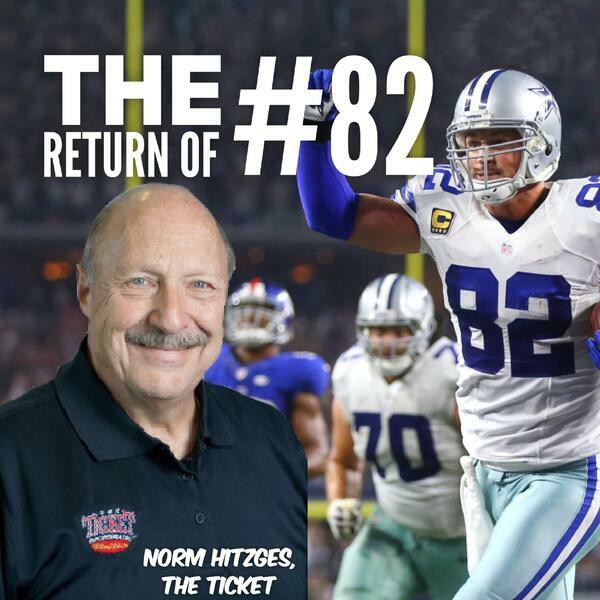 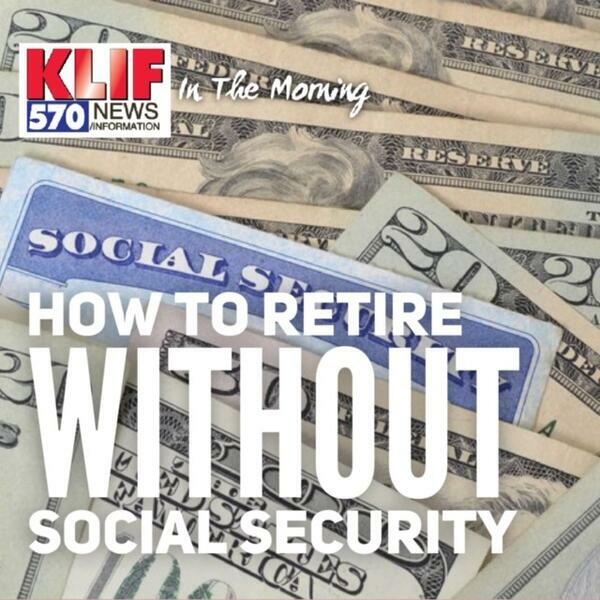 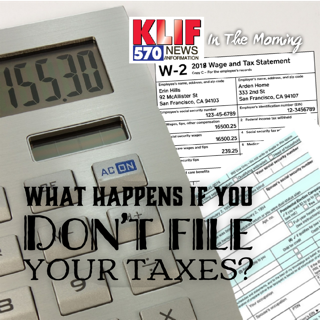 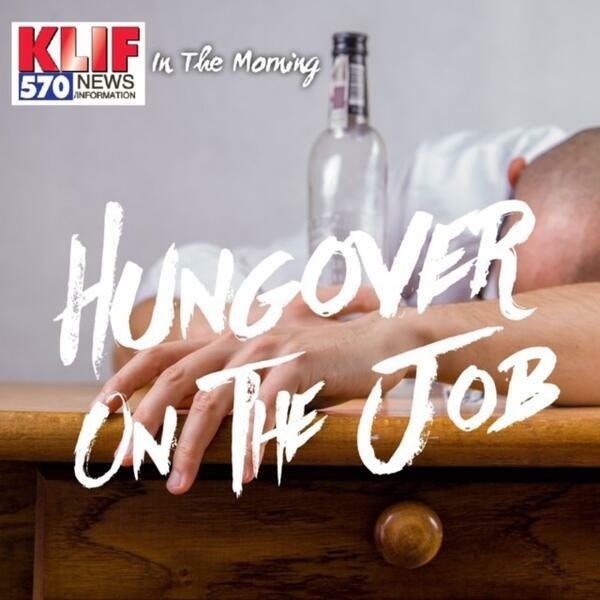 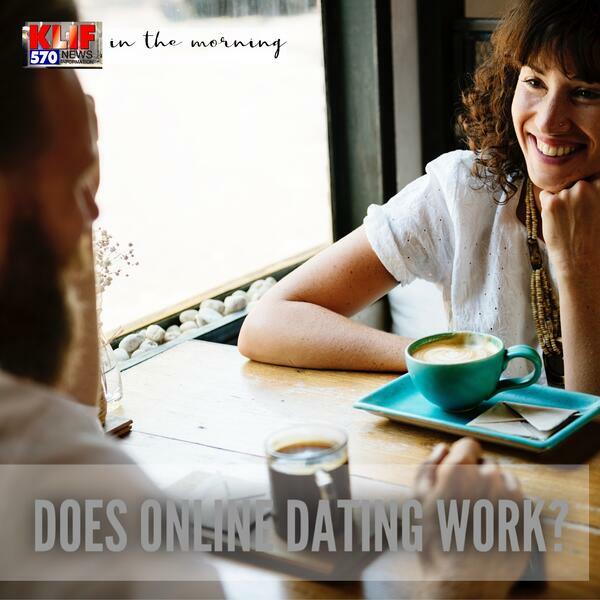 570 KLIF News & Information in the Morning is the perfect way to get your day going. 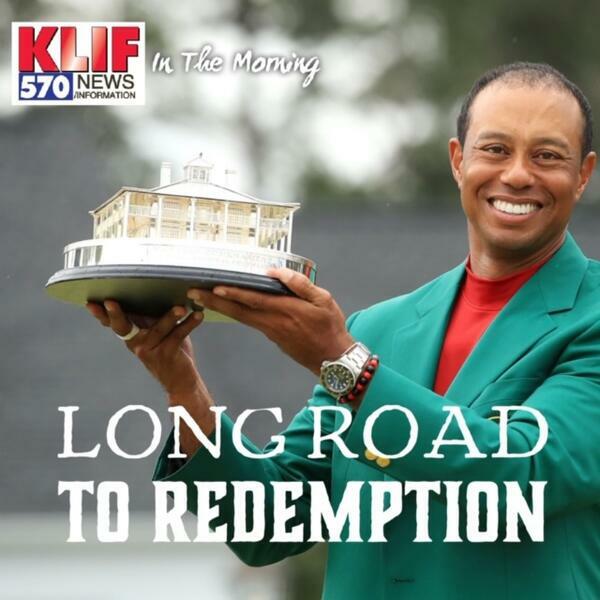 Named the Best News Program in Texas by the Associated Press Broadcasters Association, Amy Chodroff and Dave Williams bring you the full rundown of all that’s been happening overnight.  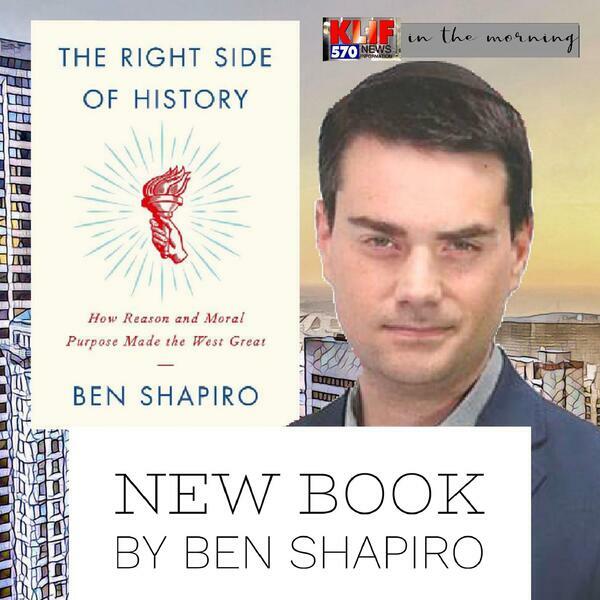 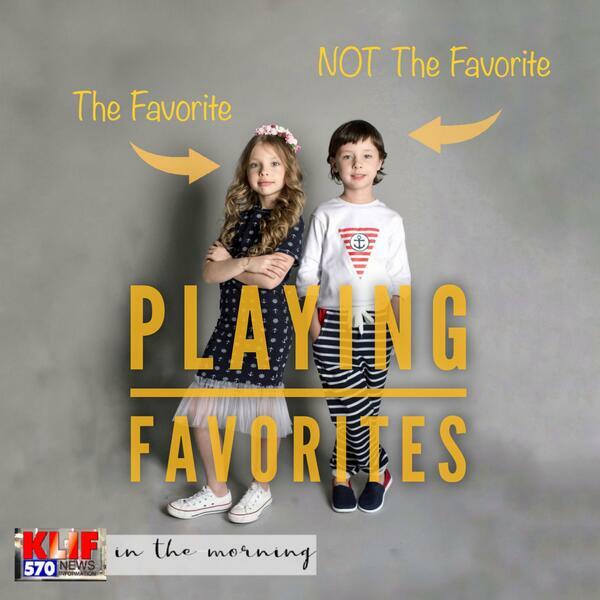 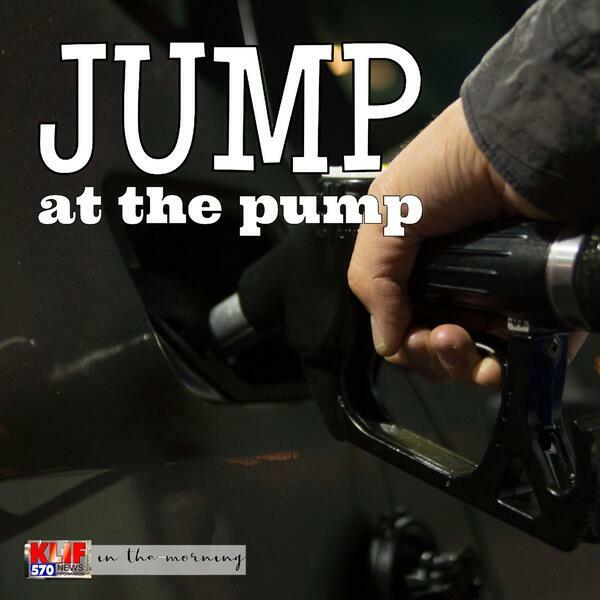 KLIF Traffic on the 5’s with Bill Jackson, weather from WBAP Meteorologist Brad Barton, and the latest news from the 24/7 news team round out the complete information package. 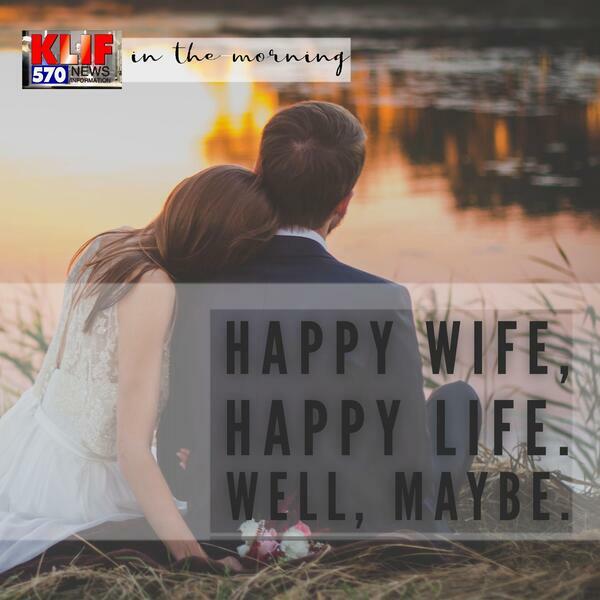 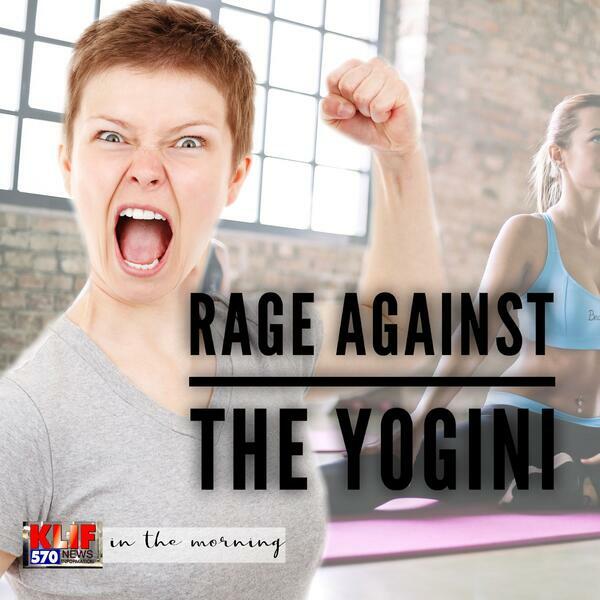 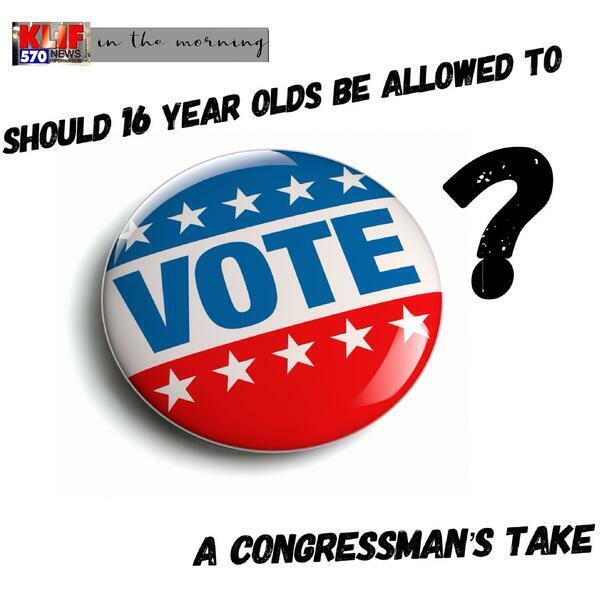 Join Dave Williams and Amy Chodroff each weekday morning, 5:00 – 8:00, and start your day informed. 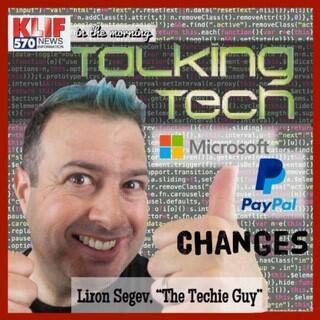 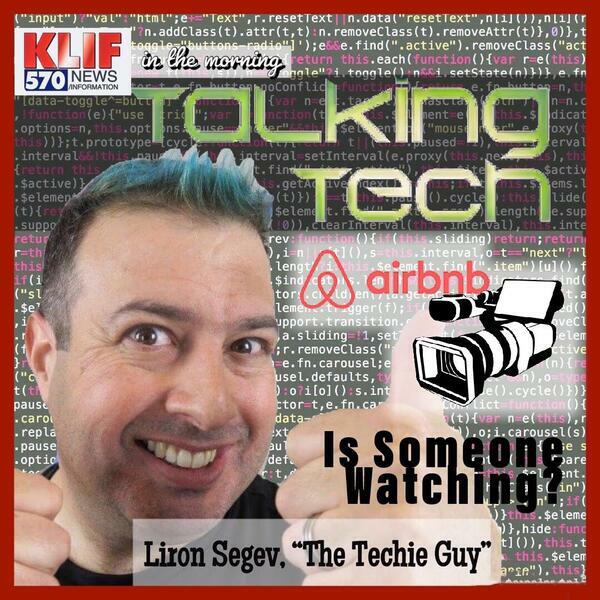 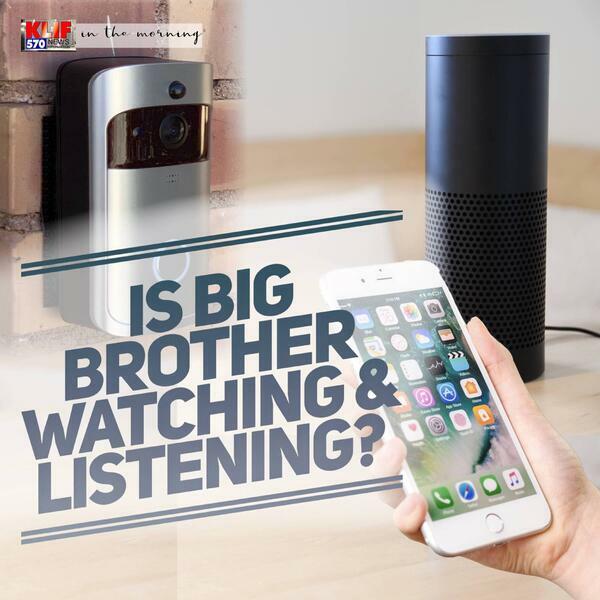 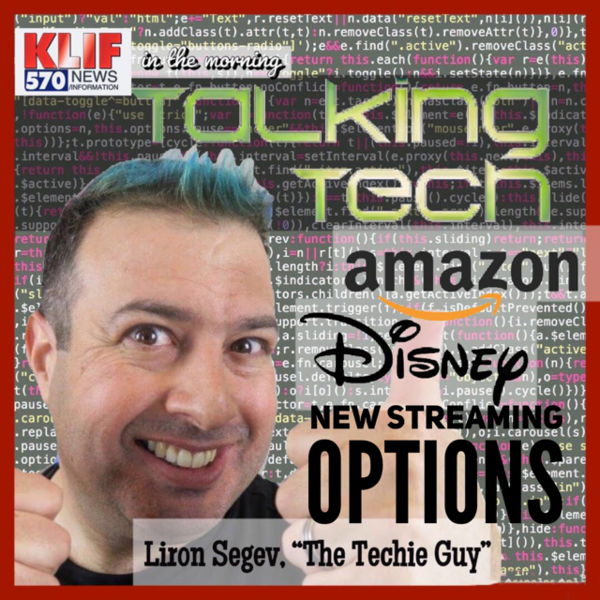 Talking Tech: Is Someone Watching? 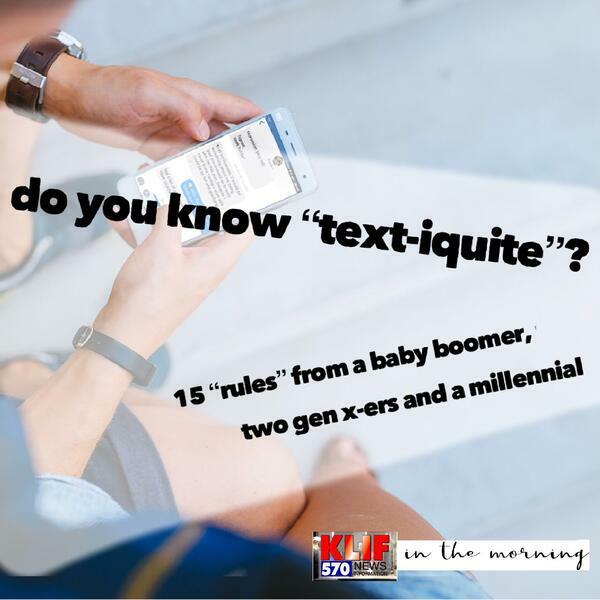 Do You Know Proper Text-iquite?